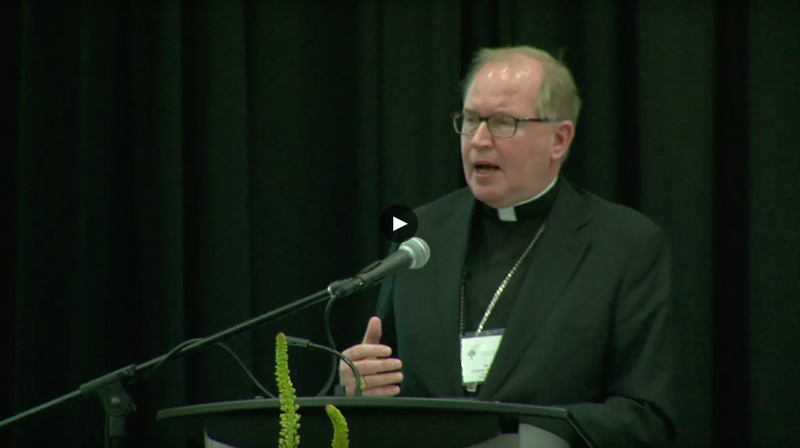 Impact of legalized assisted suicide and euthanasia in Holland and beyond – Guest speaker: His Eminence Willem Cardinal Eijk, Archbishop of Utrecht, The Netherlands. VIDEO. The Canadian Conference of Catholic Bishops (CCCB): Plenary Assembly, 26-30 September 2016, at the Nav Canada Centre, Cornwall, Ontario, in the Diocese of Alexandria-Cornwall. La Conférence des évêques catholiques du Canada (CECC): Assemblée plénière du 26 au 30 septembre 2016 au Centre Nav Canada, Cornwall, Ontario, dans le diocèse d’Alexandria-Cornwall.